Here's another no-frills frame we had to add to our official line-up! 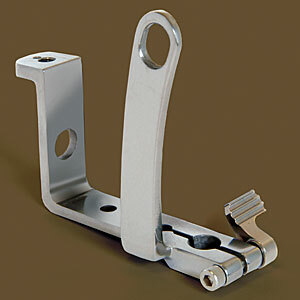 Our Old Style Lightweight Quick Change frame includes our patented (#D356,944) LeeverLoc™ fastener device. Un-plated (no chrome) frame comes belted and buffed, ready for you to customize.